While you’re away your pets can play! Whether at work for the day or running errands, your pet never has to stay home alone ever again! Our guests will be fully entertained in a safe, fun & social environment. 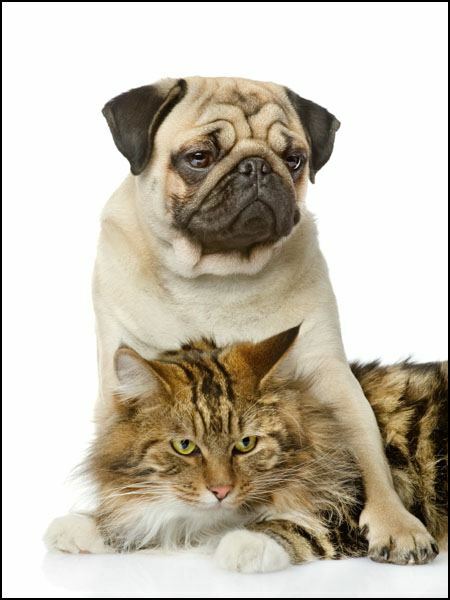 Your pet will experience a wide array of supervised play. Open 7 days a week and depending upon availability. Book ahead as slots fill up quickly. After 7pm we are closed and an overnight $15 boarding fee will be applied.